Since Metal Gear Solid debuted on the PS1, the iconic character was voiced by David Hayter, who has now been replaced by Kiefer Sutherland, Konami has confirmed. Most known for his role on 24, Sutherland has some experience voicing games, as he played Roebuck in Call of Duty: World At War, but now will have to step into the role of Snake in the upcoming new game, which will be released for 360 and PS3. 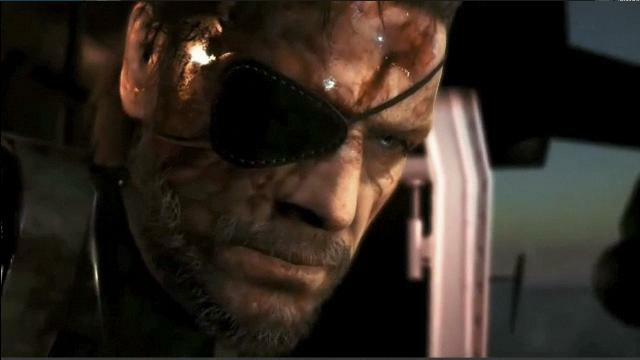 With E3 just a few days away, let's hope that Konami will show off some of Sutherland's performance to the many Hayter fans out there who believe that he should reprise his role.